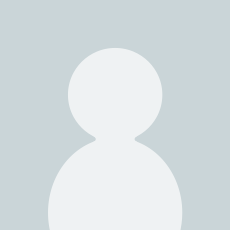 Sold by LTtechno and Fulfilled by Amazon. Gift-wrap available. Hi, book is hardback, about 9x6, non gloss paper, 288 pages with 13 chapters. 5 schematics,,,3 maps,,,48 photos. Very detailed book on this battle.hope this helps. Cap. 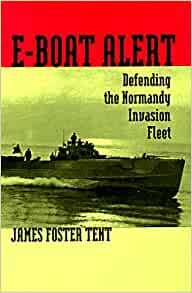 Book provides an excellent history of E-boats from end of WWI to the end of WWII. Shows not only developmental history, but development of strategy, technical specifications of boats and how they rapidly changed during WWII and their theater of operations. Only weakness is regarding E-boat personnel (i.e., training, backgrounds, etc.). Too little on the actual crews. The boats did not operate themselves and work exclusively to doctrines developed at the admiral level. Excellent book on a little known part of the history of World War II. This book not only focusses on the actions of the E-boats vs. the Allied fleet (and of the Allies vs. the E-boats) but also traces the origin of the fast coastal torpedo vessel. Lots of background information and stories of the people who were there.